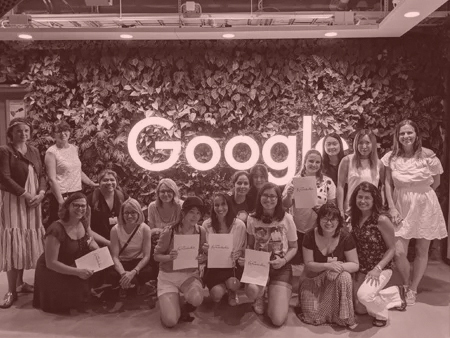 Empowering women & promoting equality in IT. Do you already have some programming skills but wanna be better and work in the games industry? Great choice! During the course, you will collaborate with a group of equaly skilled people to create your very own game! Your main focus will be to sharpen your C# and Unity skills. How cool is that? Check FAQ or contact us for more information. 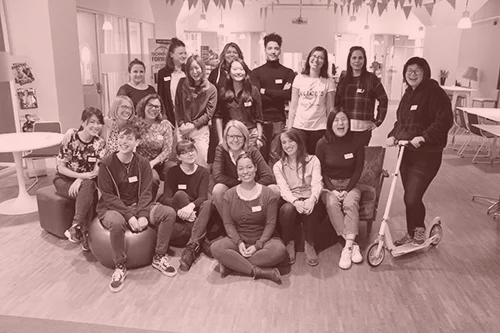 SmartCoding is supporting gender equality and diversity and brings a dedicated solution to the “women in IT” challenge by providing niche education programs which combine hands-on learning, mentoring, career coaching and a lot of fun, but most importantly – it is free of charge! Are you looking for a Programming course? We run stationary programming courses in Stockholm. If you’d like to become a participant start by checking all the openings and go through all tests. We will come back to you regarding the results! Do you have questions? Check FAQ or contact us.